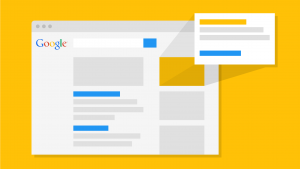 Google makes it easy to launch an Adwords campaign in just minutes. But if you’re not careful about the settings you choose at this critical step, you could end up wasting a lot of money. By default, Google will choose “Search Network with Display Select” — but that’s not necessarily what you want at this stage. This means that your ads will also be shown to people who aren’t even doing a Google search. 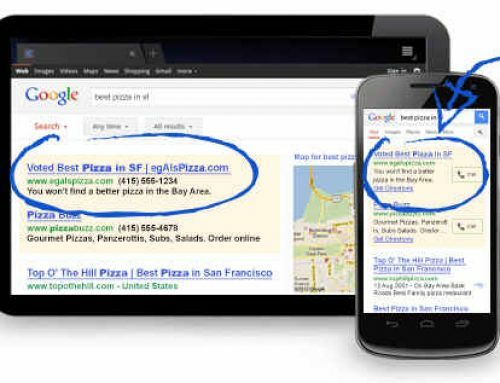 You may want to explore that avenue later, but for now, you probably want to choose “Search network only” — so your ads reach the people are actively searching for you. When you select “Search network only,” the “Standard” setting is preselected by default. This is okay if you just want to run some ads without leveraging all the additional features available to you. But ideally, you should be using “All features,” to maximize your performance of your campaign. Here, the default setting is “Include search partners.” This setting is debatable, but in our experience, if you want to maximize your budget, it’s recommended to start by NOT including the search partners. Searches and clicks that originate within Google tend to cost you less, on average. This one is extremely important. By default, if Google thinks you’re located in the U.S., then it will preselect “United States and Canada” as your targeted audience. But unless you market your business nationally, then you must change this setting. Otherwise, you’ll be getting clicks from prospective customers all over the continent. You can target by a county, state, city, zip code, DMA-defined audience or even a radius from your location. Make sure your ads are only appearing in the areas where you do business. The default setting here is “Automated: Maximize clicks.” In many cases, this setting is okay for new advertisers. It allows you to gauge the general click costs for terms related to your business, based on Google’s own automated bidding process. But over time, you or your Adwords management professional should take more control of this setting to ensure you’re not overbidding on keywords. When you get to Ad Group creation, Google will ask you to add keywords (“one per line or separated by commas”). But currently, there is only one itty-bitty “tip” on this page about “match types,” which are crucial when adding new keywords. Match types help you to define which keyword variations can trigger your ad. The default setting is “Broad match” — but that setting will likely generate clicks from terms that are not related to your business. For example, if you enter “flooring installation” as a keyword, you could get clicks from people searching for “flooring installer jobs” — a completely unrelated search. Read more on match types to see the proper way to define these settings as you enter your keywords. Google’s default settings aren’t necessarily bad. But they’re designed to make the startup process super-easy for first-time advertisers (Google has its own conversion rates to worry about, after all). If you want to get more clicks for the lowest bids possible, you need to take the time to fine-tune these settings before running your ads.